This is the hidden side of life at IBM Japan. For a period of eight months, Fujita, whose name has been changed to protect her anonymity, averaged 18 to 20 hours of work per day. Her schedule, which included Saturdays and Sundays, was particularly demanding since she interfaced with programmers in different time zones. “We don't have a 5 o’clock-and-get-out kind of culture,” she says with a shrug. While her schedule depends on the specific project, Fujita, in her late twenties, says her typical workday currently lasts about 15 hours or more. “I don’t really have a choice,” she says. Fujita's situation is not uncommon in Japan, where overtime work has increased as firms cut workforces. 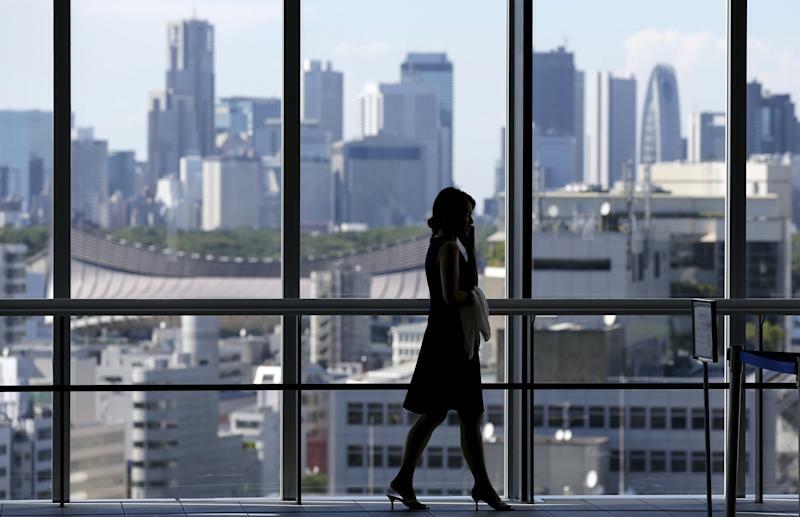 About 22% of Japanese employees work 50 hours or more each week on average, well above 11% in the U.S., and 6% in Spain, according to the Organization for Economic Co-operation and Development. Overtime has become a problem of such severity that it is now associated with a host of physical and mental illnesses. In Japan, death by over work, or karoshi, is a legally recognized cause of death. 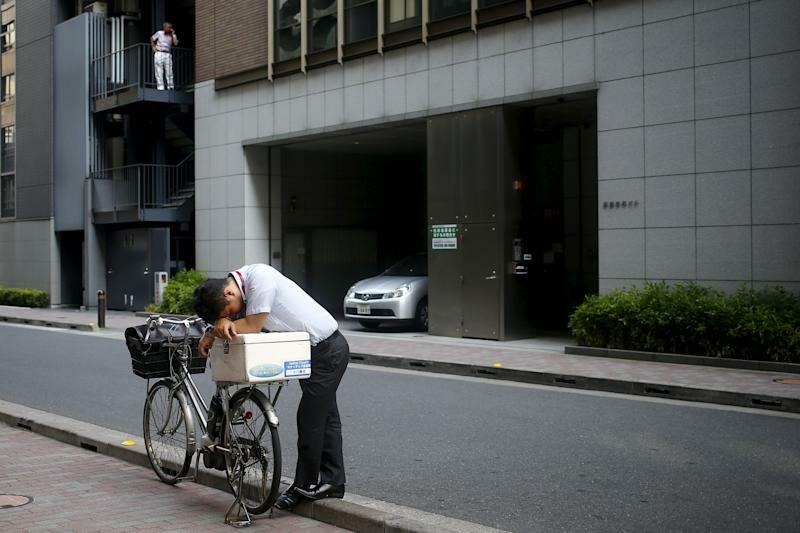 According to Japan's Health Ministry, over 100 workers died from work-related causes including strokes, heart attacks and suicide in 2013, sparking lawsuits and calls for limits on amounts of overtime work. In Fujita's case, the long hours became overwhelming. Eventually, she took a three-month leave of absence from IBM. "I had a mental breakdown," she says. "I was working so hard and not sleeping well. Physically and mentally I got so tired... I was crying for no reason. I didn't know why my tears are coming out." When asked about overtime policies, a spokesperson for IBM Japan says the firm "take[s] employee concerns seriously, including those around extensive overtime," and encourages employees to raise issues with management or human resources. In addition, IBM Japan says the current business environment requires some overtime work but that it complies with Japanese labor regulations. This is a common feeling, says Hifumi Okunuki, president of Tokyo General Union. Managers assign unreasonable amounts of work, she says, and "the workers feel they have to protect each other and support each other by tackling the truck loads of work together." "Legal reform is needed, but that is not enough,” says Okunuki. “We need to change corporate culture, so that companies are expected to prohibit overtime, and even lock up the office at the end of the day." Update: This article was updated to include a response from IBM Japan.